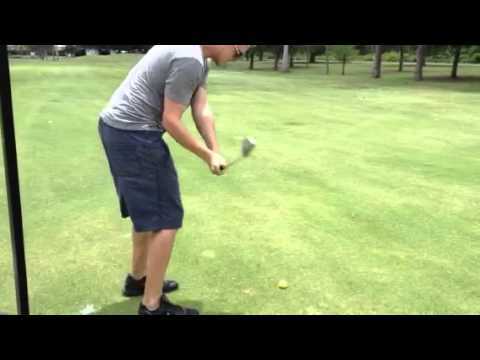 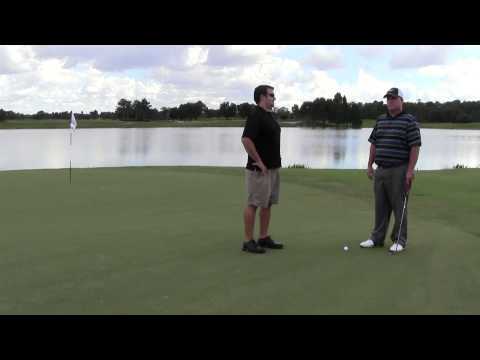 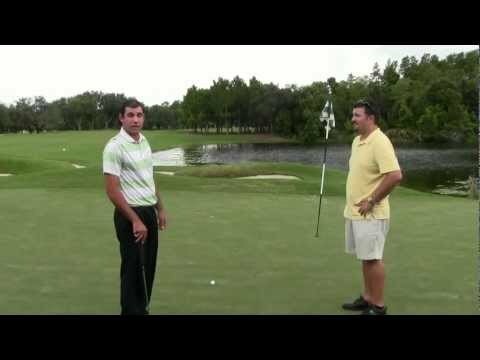 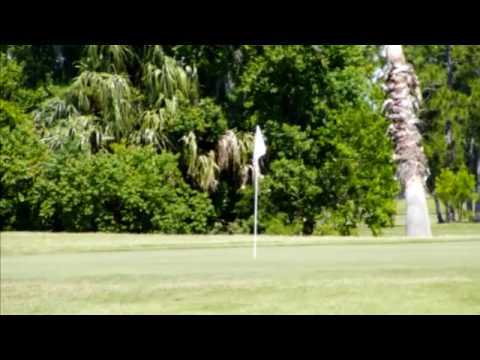 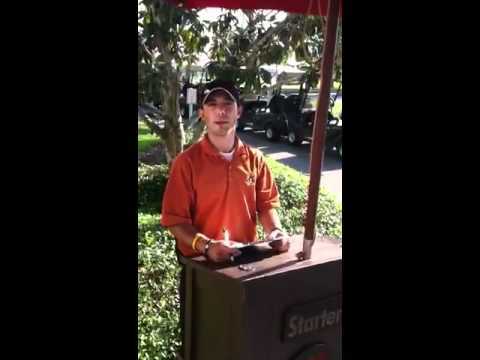 Meet one of the starters at Falcons Fire Golf Course located in Kissimmee Florida. 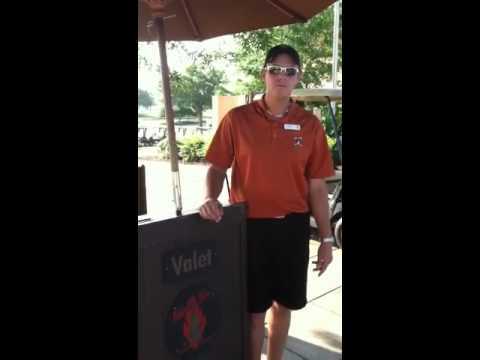 The first person you see when you come to Falcons Fire Golf Course in Kissimmee is our valet. 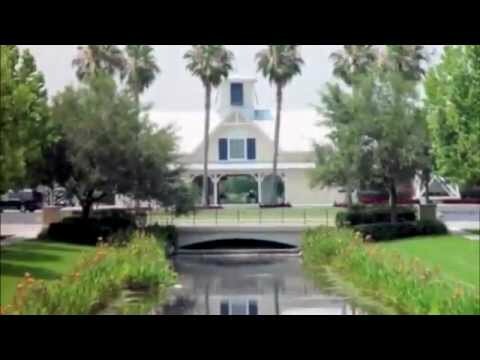 Welcome to Falcons Fire!